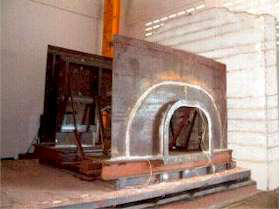 Industrial Heating (S) Pte Ltd was founded in April 1988 due to the need for on-site preheat and post weld heat treatment services at the Singapore’s refineries. © Industrial Heating 2015. All Rights Reserved. Website Designed by WDI Solutions Pte Ltd.